Today I attended the inaugural (for 2011) Collaborative Research Online Psychology Team (CROPT) meeting – given I was co-facilitating this event, it was imperative that I attend! 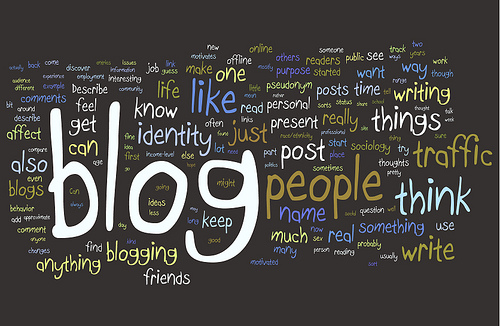 Our first meeting looked at the benefits of blogging for thesis writing (a topic close to my heart). Thesis writing and research can be a very isolating experience. As a PhD student I have found that once you take the dive into the rabbit hole, it is an exclusive journey that is conducted in a vacuum. No one can truly share in your experiences. Your topic is unique and ideally, no one else is doing the same research (but serendipitously there is always someone doing something similar somewhere else in the world – many ideas/discoveries are worked on simultaneously without knowledge of the other). The criterion on whether a doctoral thesis proposal is approved is that it is original work that makes a significant contribution to knowledge. By it’s very nature it is a solitary process. In fact, the only people you really get to share part of your journey with is your supervisor(s), who help guide you through the morass, and are there to support, critique, encourage, chide, question and praise you (if you are lucky)! My supervisors (wonderful, inspiring women that they are) will be the only people (apart from the examiners) to read my work. All those words (90,000 of them) will only be read by 4 people (and 2 of them – the examiners – are judging me by my work). I am already putting myself off! Although I can hear my optimistic self tell me: it’s the journey, not the destination! The process is likened to being a sorcerer’s apprentice in research. I have digressed…. 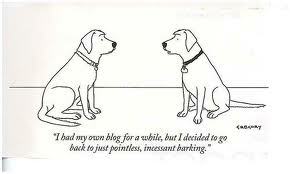 The point of my diatribe is this: blogging is a way of sharing the words, the inklings, the epiphanies and sorrows. It is a way of finding an audience that is interested in my ideas and creating a dialogue so that I am not always operating in an isolated space. It is a means to encourage interaction with my audience. It is also a method for developing routine in the practice of writing. Today I have ‘outed’ myself as someone who desires to be disciplined in the practice of writing (but thwarted by continuously finding (valid?) reasons not to)! 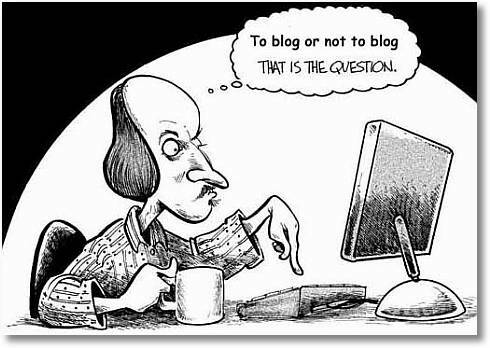 This Blog is dedicated to my fellow CROPT colleagues who will be watching for my commitment to write 250 words per day via this blog. THERE! I have committed! Let the writing begin!